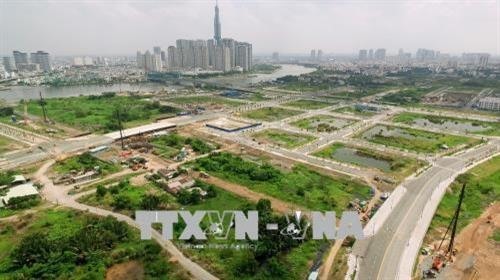 HCM CITY — HCM City will put nine so-called “golden land” plots in the Thủ Thiêm New Urban Area in District 2 up for auction one by one and not all at once, Trần Vĩnh Tuyến, deputy chairman of the People’s Committee, said at a city’s People’s Council meeting held over the weekend. “Land plots will be auctioned one by one to give time for review and evaluation, and to ensure that the selected investors are capable [of implementing the project],” he said at the meeting, which discussed land-use issues in the city. “This kind of auction will avoid having all nine plots sold to one investor, who would be unable to start all of their projects,” he said. 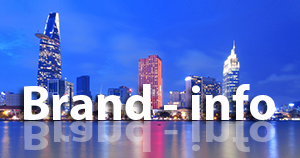 The nine land plots are located in an area expected to be a highly dense multi-functional commercial centre. 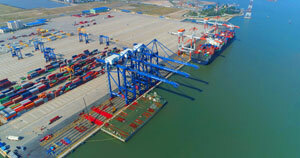 To be eligible, investors must ensure progress on the project, and prove their management capacity to develop the project with the surrounding area. At the meeting, Tuyến said the city would adopt several measures to improve the effectiveness of public land use and management and assign only one lead agency to manage public land. The People’s Committee said it would ensure that responsible agencies regularly check investors who have been given land to ensure that they are implementing their projects. 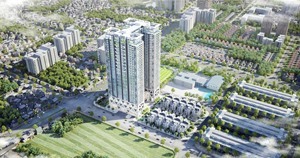 In May, the city said the nine land plots could be sold at auction for no more than a total of VNĐ27 trillion (US$1.18 billion). Maximum prices for the individual auctions, however, have not been set. The city is also considering a plan to allow residents to switch from agricultural land-use to commercial land-use if their land is located in an area where commercial projects are expected to be built. After the residents change their land-use purpose, the city will pay them compensation based on the new purpose, Tuyến said. People’s Council Chairwoman Nguyễn Thị Quyết Tâm said that land use in the city must be balanced among commercial projects, public works and residential projects. She added that the city must help resettled residents adjust to new living conditions apart from paying them compensation or handing over resettlement housing.